A whole lot has been written about how BI, Analytics and Big Data are transforming the world we live in. 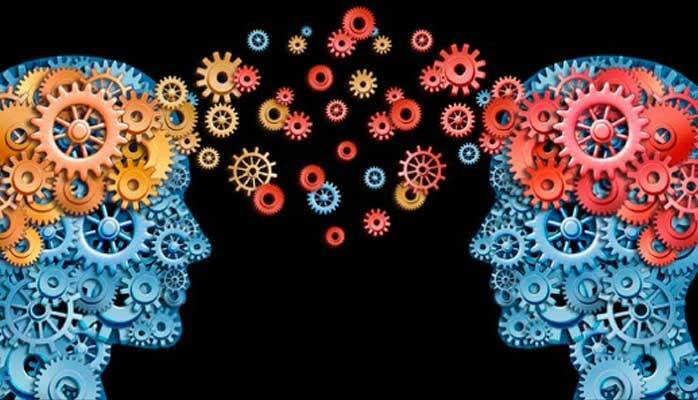 As I write this article, there are few more emerging terms like IoT (Internet of Things), M2M (Machine to Machine), Deep Learning (Machine Learning) and AI (Artificial Intelligence) being added to the hoopla, making many wonder what is all this about. If I were to put it simply in one line, its all about “making decisions”. Being an airplane enthusiast, the analogy did not escape me. Few years back, when jet engines were about to get popular, the airplane carried some basic dials and relied on the pilot to make decisions. Essentially dials provided the information, needing human to interpret the information and then take decisions. The dials are also designed to be organised in a way to help pilot get the information quickly and accurately. 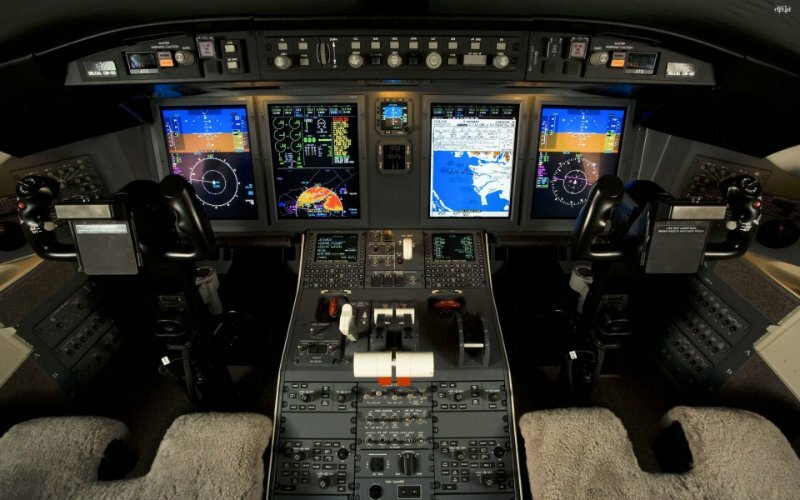 It is not difficult to imagine an increase in dials, switches, lights and computer screens to provide more and more information to the pilot. This is equivalent of BI (Business Intelligence). An excel created charts are also BI, however the information that they may provide may not be as sophisticated or detailed as by an advance BI tool. It all depends on what kind of plane are you flying and how critical is to know what’s your altitude and speed. Imagine a business environment, where you have dashboards in front of you with every possible business variable being displayed on real time basis. Going back to Planes analogy, then came along something called “Auto Pilot”. 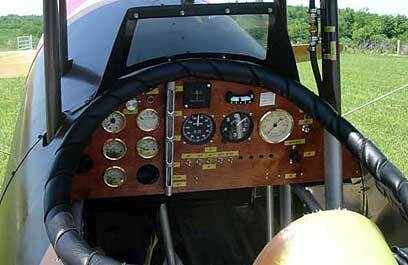 Suddenly there was this device that could do some of the manual tasks of pilots. Most important were holding a fixed altitude and heading. The pilot would flip a switch and magically the plane will hold study. As technology progressed, Auto Pilot is able to do much more complex tasks, including take offs and landings. This is probably the best analogy of M2M. Auto Pilot is designed to react to certain inputs received from various sensors and then instruct certain control surfaces to change. For example, it may decide to increase engine speed, if it gets feedback from altimeter that altitude is steadily declining. All possible scenario’s and their correction rules are pre-fed into the system. Multi-dimensional aspect of inputs and control variables means a very complex three dimensional rule logic, yet it has been designed and works perfectly. Today low visibility and difficult terrain flights are unimaginable without Auto Pilot helping the pilot. Of course one cannot feed in all possible scenario’s hence the pilots are still required, but they end up doing much lesser tasks than their seniors. You might be surprised if I say thats it!! These are the two major concepts to understand the pot-pure of today’s Analytics World. Other words are just off-shoots of these basic concepts yet they have their reason to be. Let me explain. BI is a decision science, letting you know what is going on and what has happened in the past. Predictive Analytics adds to it by providing you with gaming ability of predicting what might happen in future. This is a very useful and much needed aid to decision-making, a step further in the ultimate goal of BI or Analytics. Similarly there is “Big Data”. Bigger the number of data points, bigger the data that needs to be collected and analysed. Hence came “Big Data”, which is solving the same business problem (Improving your decision making) but needs different kind of tools and software.There are few more off-shoots but lets not worry about them for now. M2M is a machine to machine communication. It needs aspects of IoT (connection to various sensors and control surfaces, although on a plane it might use dedicated wires instead of internet but essentially its all about connection). M2M needs human fed rules for it to function correctly. It can make the tasks faster, easier, repetitive and less error prone. A peep in future is all about Machine Learning (Deep Learning) and AI (Artificial Intelligence). 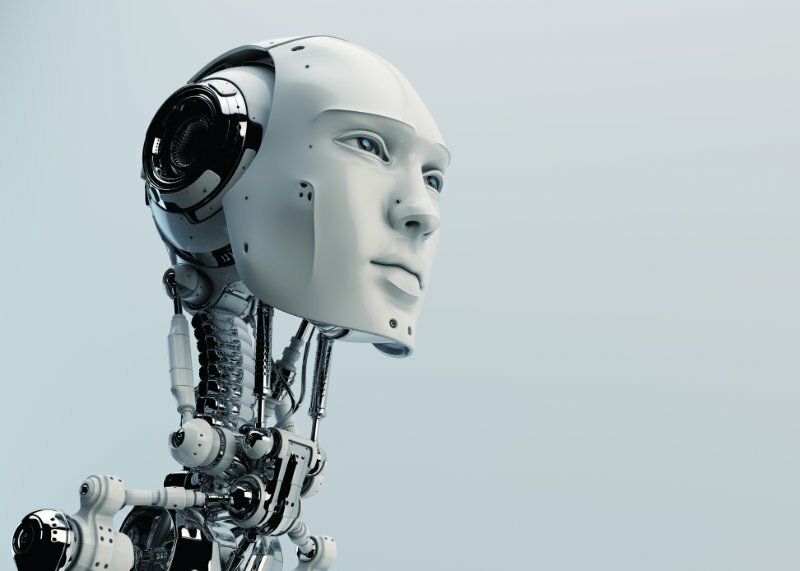 Just like a self guided missile is able to course correct without human intervention, certain aspects of business decisions would be taken by machines. When a system or machine is able to respond to a scenario not in their rule book, thats called Artificial Intelligence. And when machines are able to learn about new situations from each other, and then modify their decisions about control surfaces, that’s Machine Learning. The views expressed above are my own personal views and not views of any of the companies I am associated with. This article has been written to make it simple for non-industry folks to align with jargons used in Analytics Industry.